DAVAO CITY (MindaNews / 19 April) — Three of the 36 big-ticket infrastructure projects of the Duterte administration’s “Build, Build, Build” program are in Mindanao: the expansion of the airports in Davao City and Laguindingan in Misamis Oriental, and the 105-kilometer first segment of the Mindanao Railway dubbed TDD for Tagum in Davao del Norte, Davao City, and Digos in Davao del Sur. Presidential Communications Secretary Martin Andanar said the “Build, Build, Build” program is “the most ambitious infrastructure program in history” and quoted Budget Secretary Benjamin Diokno’s pronouncement in July last year that the next six years will be the “golden age of infrastructure” in the country. “This is the time to move decisively. Fortunately we have a leader capable of much audacity,” Finance Secretary Carlos Dominguez said at the Duternomics Forum at The Conrad Hotel in Pasay City on April 18. MindaNews noted that the three Mindanao projects cost a total of P86.7 billion: P40.57 billion for the Davao City airport, P14.6 billion for the Laguindingan airport and P31.54 billion for the TDD segment of the Mindanao Railway. The project development phase of these three started under the Aquino administration: January 1, 2012 for the Davao and Laguindingan airports and October 28, 2015 for the Mindanao Railway project. A preview of the 36 big-ticket projects was presented at the Dutertenomics Forum convened by the Department of Finance, Presidential Communications Operations Office, and the Center for Strategy Enterprise and Intelligence. 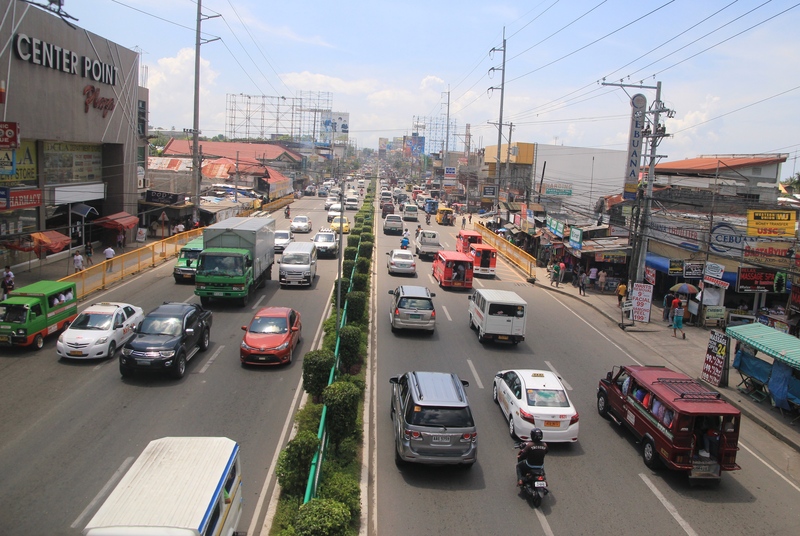 Tagum City is in Davao del Norte, Digos City is in Davao del Sur and Davao City is the home of President Rodrigo Duterte, the first Mindanawon to lead the nation. Duterte served as city mayor for 22 years, first district representative for three years and vice mayor for four and a half years (18 months as OIC vice mayor). The network is envisioned to connect major cities, seaports, economic zones, “allowing for faster transportation of passengers and freight. Two figures had earlier been reported on the length of the railway network: 1,500 kilometers and 2,000 kilometers. The project cost is estimated at PhP 31.54 billion. The project development phase started on January 1, 2012 and will end on My 31 this year. It said Schema Consult, Inc., Engineering and Development Corp of the Philippines, and Pacific Rim Innovation and Management Exponents, Inc. conducted the study as commissioned by the National Economic Development Authority (NEDA). The next phase of the project is procurement and the third is implementation. There is no mention yet when the procurement phase will start. On the category of funding partner, the website says it will be from the General Appropriations Act although earlier reports said it could be a public-private partnership (PPP). China had earlier signified interest in helping fund the Mindanao Railway and the Davao Airport projects. The Mindanao Railway project has been promised by all administrations since Ferdinand Marcos, Sr. The Davao airport is the third largest airport in the Philippines in passenger traffic and is one of 11 international airports in the country. Once expanded, the current capacity of the Passenger Terminal Building of 3.20 million is expected to increase to 6.70M in 2025, 10.90M in 2035 and 17.90M in 2045. 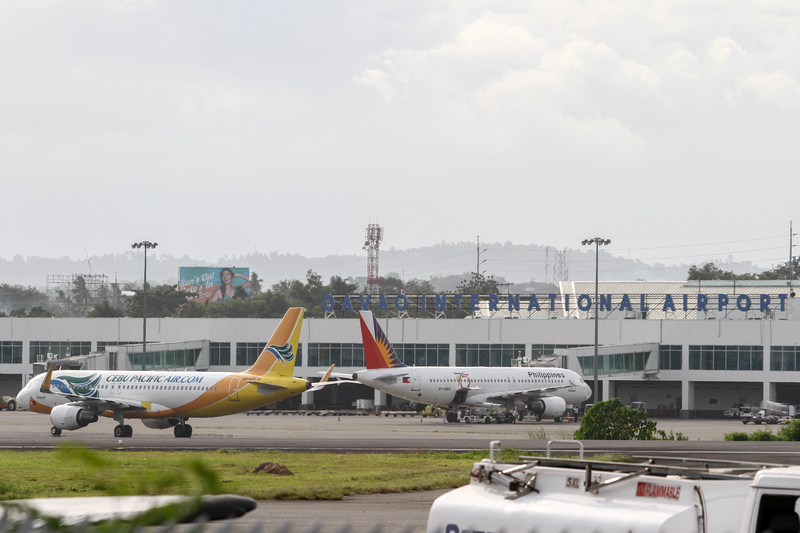 Passenger traffic in the Davao airport was at 0.96 million in 2001. The passenger terminal building was completed in late 2003. The old terminal building is now being used by the Mindanao Development Authority. 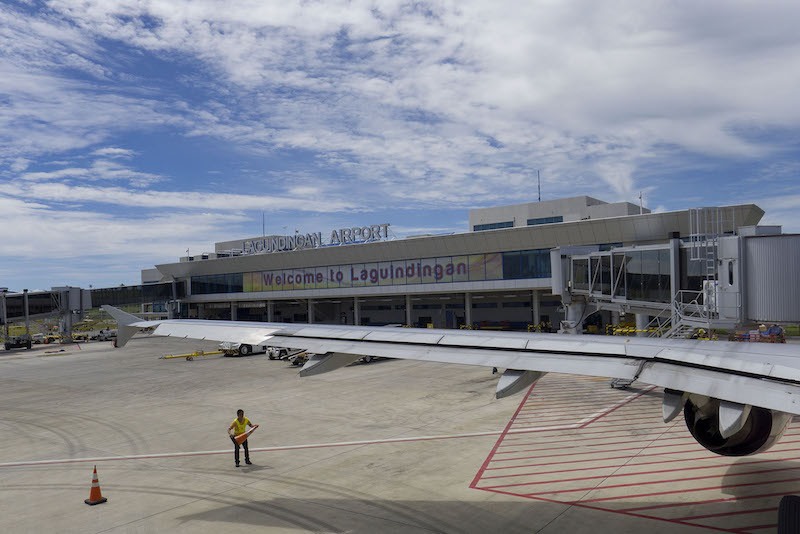 The Laguindingan Airport – Operations, Maintenance and Development Project is estimated to cost PhP14.6B through PPP. The project involves development, operations and maintenance of the existing Laguindingan Airport facilities and expansion or construction of new passenger terminals, along with all associated infrastructures, facilities and equipment. It also seeks enhancement/development, operations and maintenance of landside facilities (new and existing terminals) and airside facilities (including apron, runway and taxiway). Air traffic control and air navigation services are not included in the project scope. The Laguindingan airport opened in June 2013. Construction of the airport at its present site took two decades. The old airport in Lumbia is now used by the Philippine Air Force.